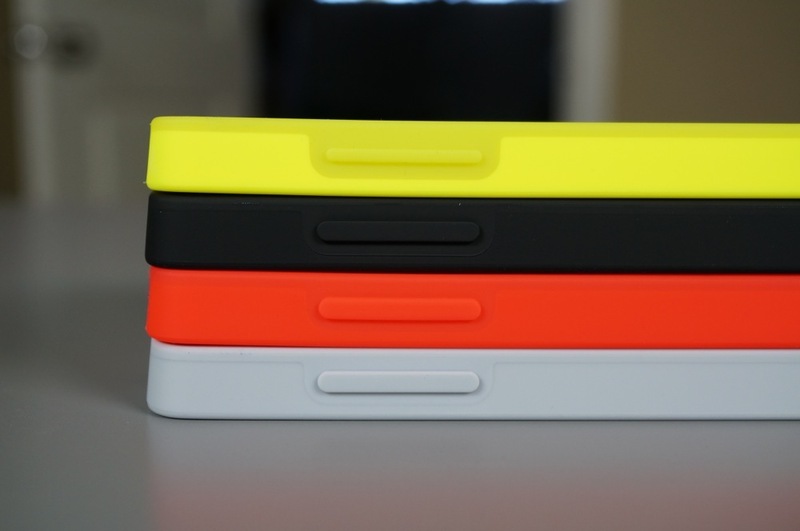 Back in November, we took a look at the official Bumper case for the Nexus 5 in a quick review. For the most part, we wanted to love every ounce of the case as it is of the highest quality, came in a variety of colors, and also fit tremendously well on the device. Unfortunately, Google didn’t test the case before selling it. With the device in-case, you quickly realized that it was nearly impossible to press either the volume or power/lock buttons. The buttons were either too skinny or placed poorly – maybe even both. It took some serious pressure to change the volume on your device or do something as simple as wake it to unlock it. The button issue was an instant deal-breaker, especially with the case carrying a steep $35 price tag. Well, guess what? Google has fixed the case without saying a thing. 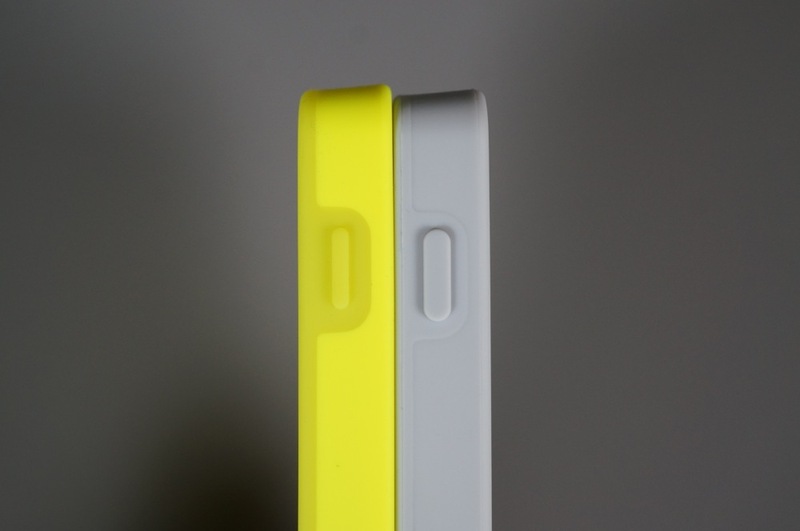 Over the weekend, a reader of ours sent over pictures of two cases that he and his wife had received for their Nexus 5s. Her case came in grey, while his came in red. He noticed that she hadn’t ever really complained about the button situation with hers, while his was driving him nuts, for the same reason we mentioned in our review. So he took a closer look and noticed that the buttons on her’s were much wider than on his case. This news prompted us to order all of them again from Google Play to see for ourselves. Sure enough, Google has indeed tweaked the case design by adding wider buttons. In the picture above you can see the wider power button on the red, grey, and black cases. 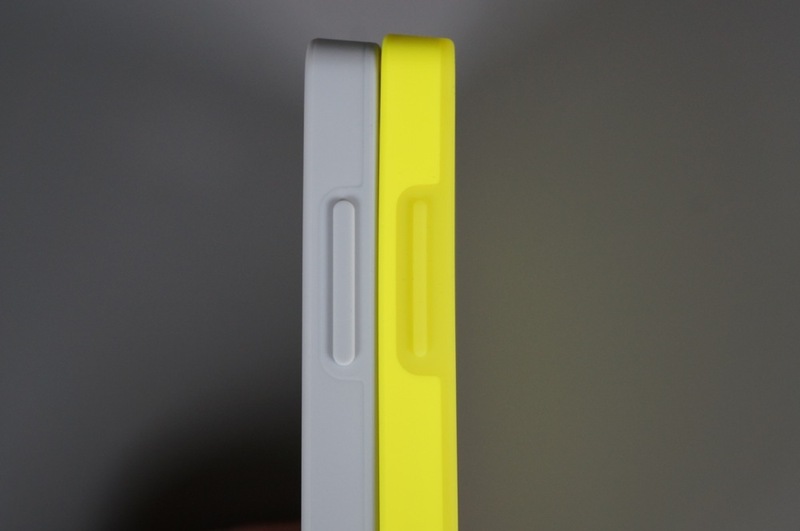 The original skinny button is still there on the yellow case we ordered, though. Below, you can see the volume rockers. And here is a closer side-by-side comparison of the change. After using one of the new cases over the last 10 or so hours, I’ll tell you that the case is now usable. 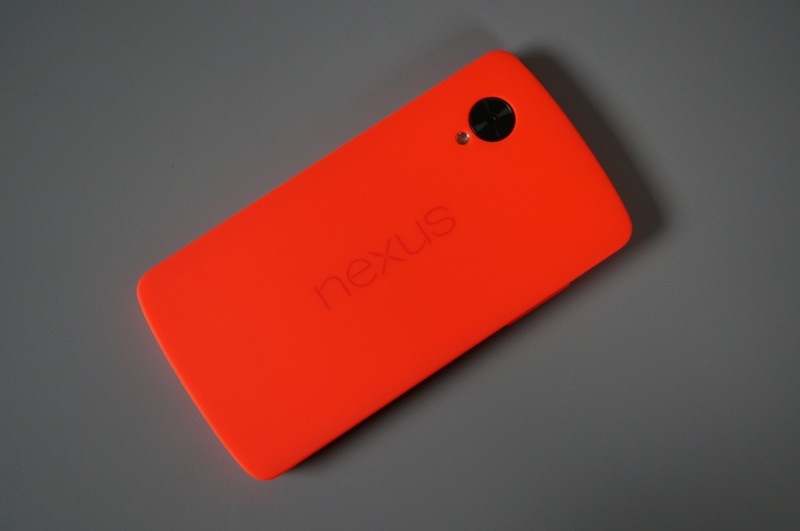 So yes, the best feeling Nexus 5 case I’ve come across is now ready for your consideration. 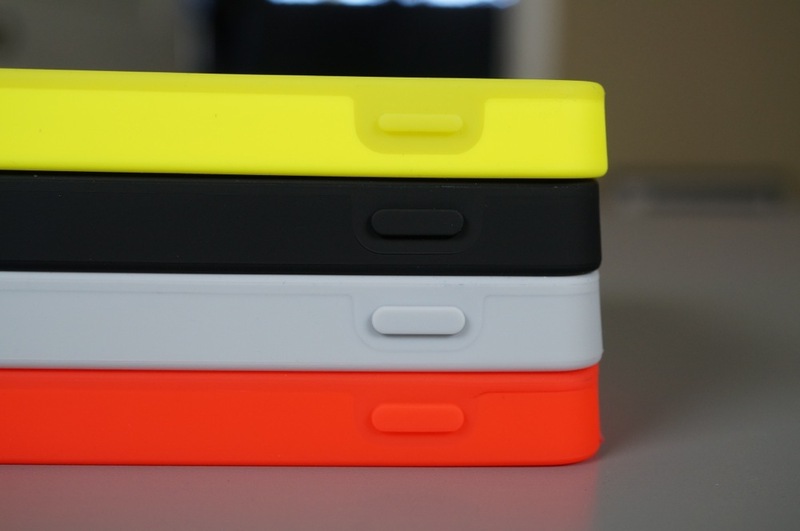 With that said, I did order all four colors and the yellow case still sported the older, skinnier buttons. But my red case showed up with newer buttons, while our reader ordered one in February that still had the skinnies. I’d imagine you’ll be safe ordering either black or grey, but the red and yellow could be a toss-up. Then again, maybe at $35, you still want no part of this official case. Either way, wanted to share.